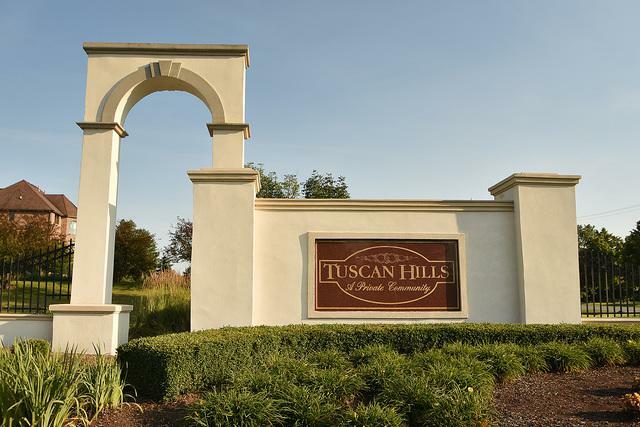 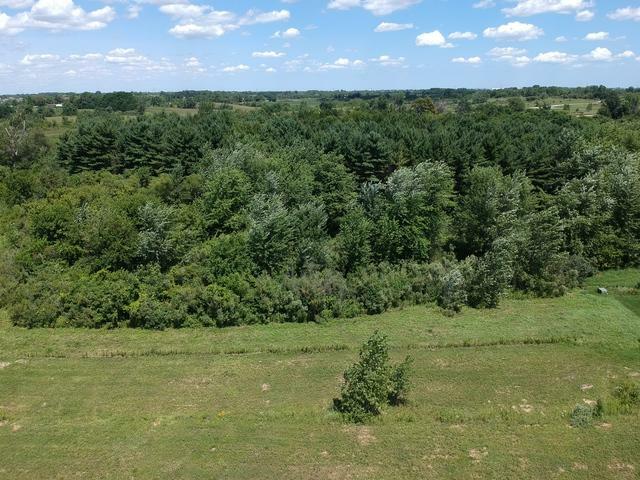 Now is the time to build the home of your dreams on this beautiful half acre lot in Tuscan Hills. 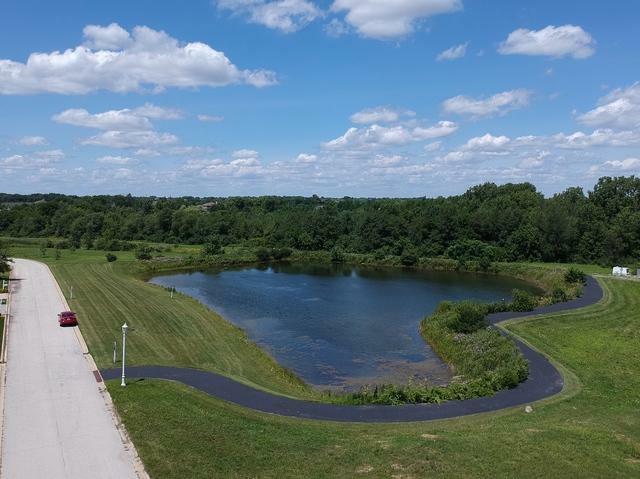 Upscale community with circular roads, custom homes, nature areas, walking trails, gazebo and fountain ponds. 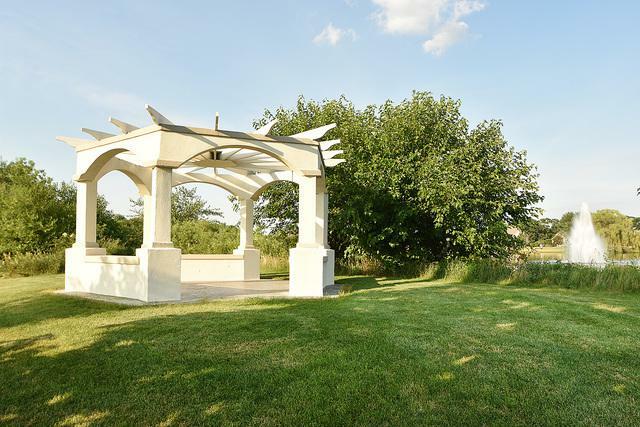 Close to Green Garden Golf Course and expressways.